(BPRW) The 25th Anniversary ESSENCE Festival® Brings the 90’s Heat with Special Performances of the Hottest Albums Celebrating 25 Years | News | Black PR Wire, Inc. The ESSENCE Festival® presented by Coca-Cola, the world’s largest cultural, entertainment and empowerment experience and largest celebration of global Black culture, is set to bring the 90’s heat with special performances that celebrate the 25th anniversary of some of the top albums of the decade. The Festival also just announced the official night-by-night performance line up for its concert series taking place July 5th, 6th and 7th at the Louisiana Superdome in New Orleans. 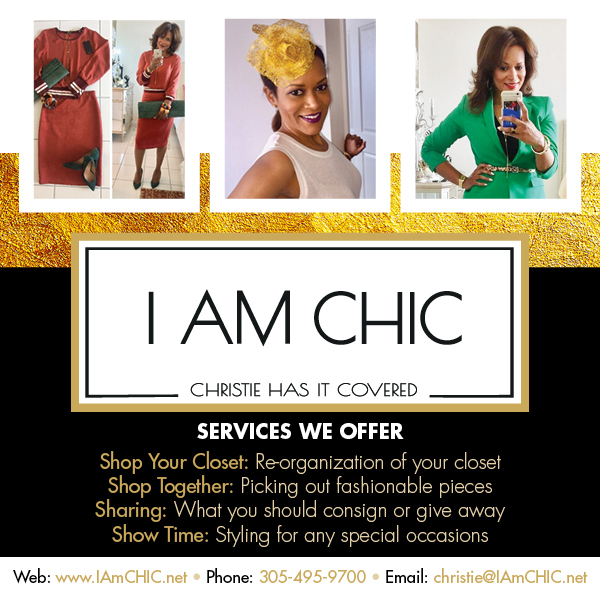 The Judge Of Fashion - Christie Grays Florida State Minority Supplier Development Council to Host 34th Annual Business Expo April 11-12, 2019 (BPRW) Florida Department of Transportation releases upgrade to FL511 Mobile App A Defining Moment In History For Black Women ...Startup & THRIVE!